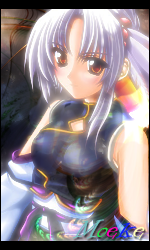 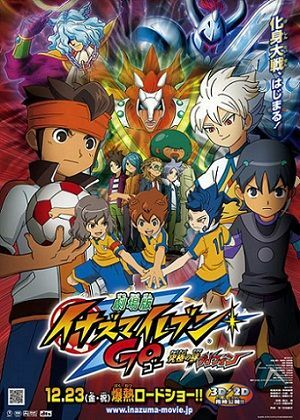 Based on Level-5's RPG video game with the same name. 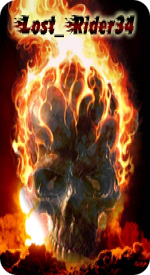 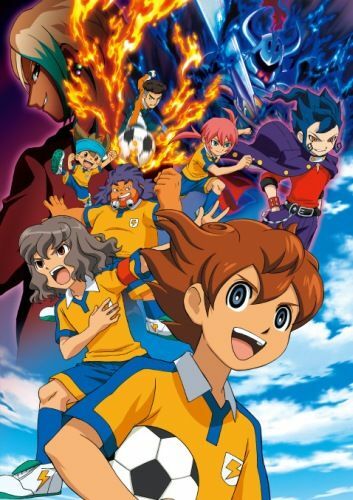 * Season four of the Inazuma Eleven series. 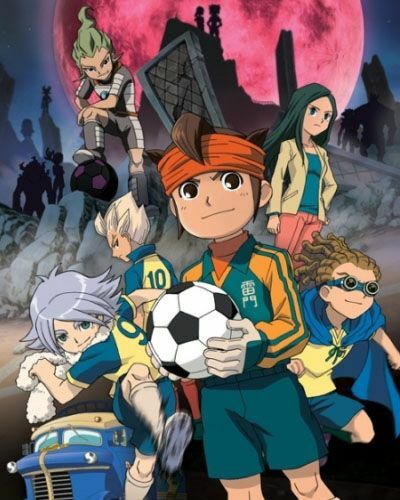 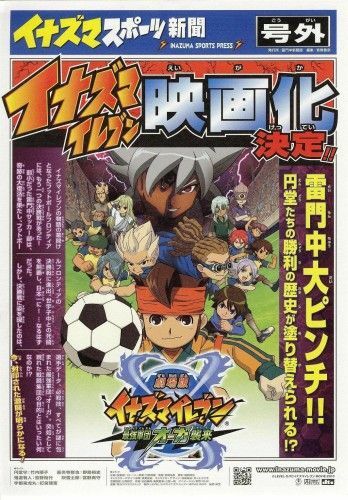 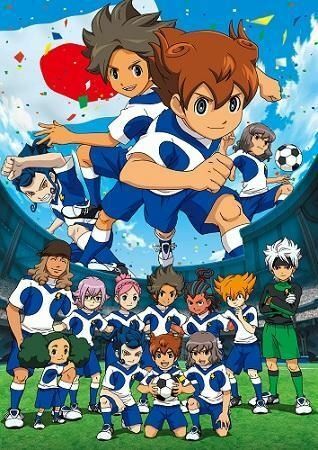 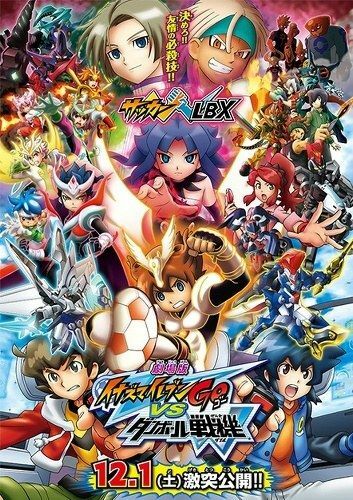 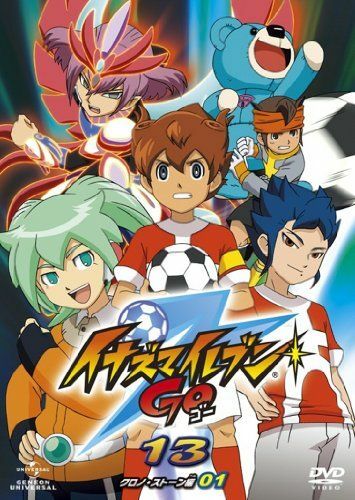 Note: The story is set after the first Inazuma Eleven, but take place in a parallel world from all other Inazuma Eleven games apart from the first because the story has taken a different course.